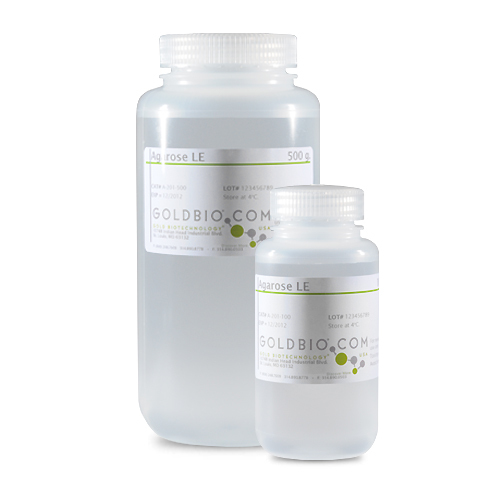 GoldBio’s 2’-Deoxynucleoside 5’-triphosphate mix is an aqueous solution containing dATP, dCTP, dGTP and dTTP, each at a final concentration of 10mM. 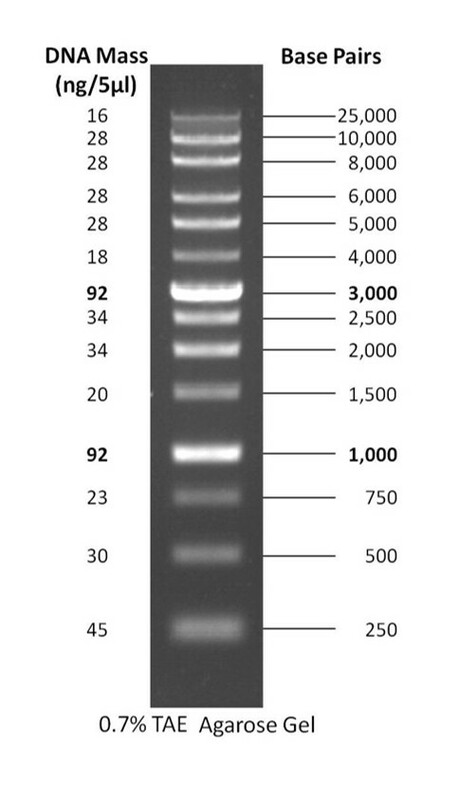 This mixture has been tested for performance in a wide size-range of PCR templates with Taq and Pfu DNA polymerases. 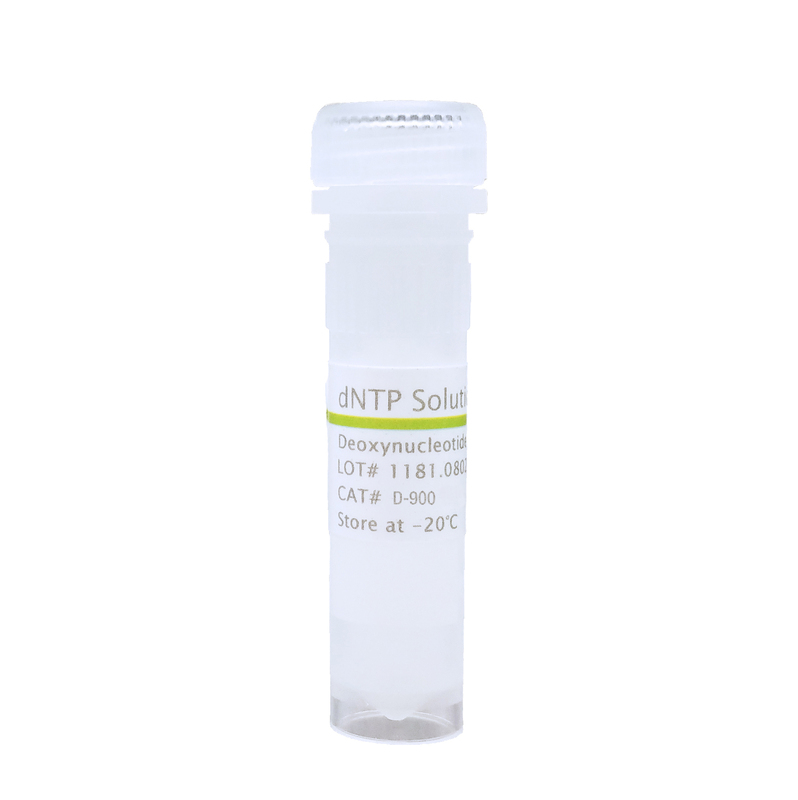 The dNTP solution is ideal for PCR, cDNA synthesis, DNA sequencing and labeling procedures, and it has been performance tested with Q-PCR and long PCR (30 kb). Avoid freeze/thaw cycles or exposure to frequent temperature changes. 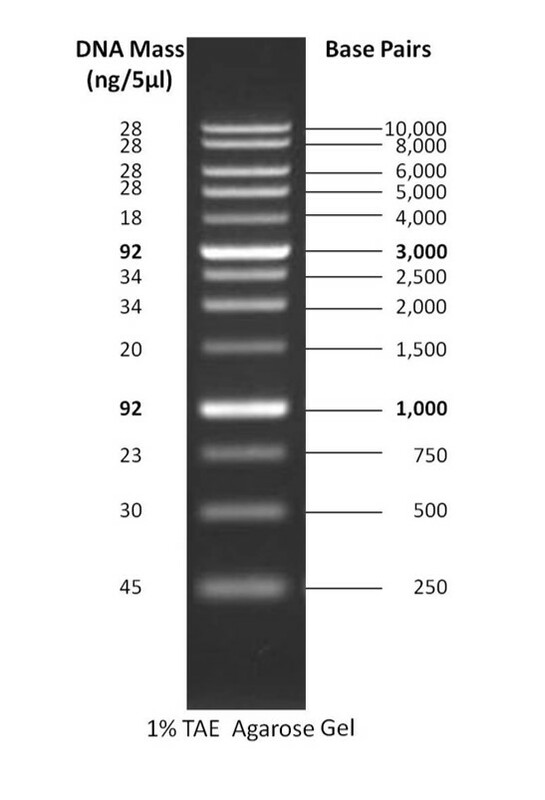 Product information for GoldBio dNTP Mix.